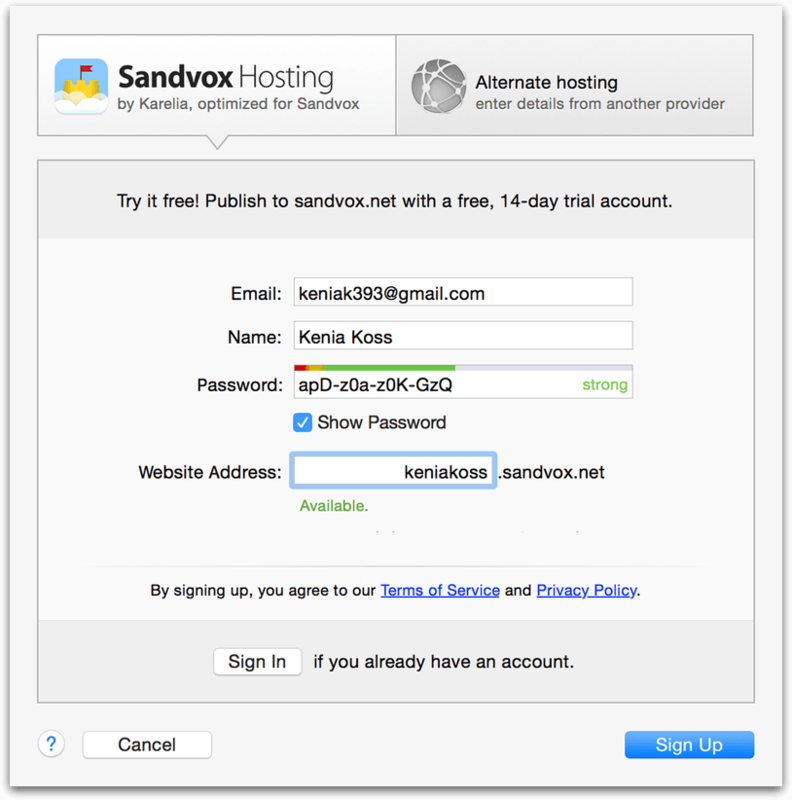 If you don’t already have Sandvox, you can use the demo version to start a free trial account and try Sandvox Hosting. 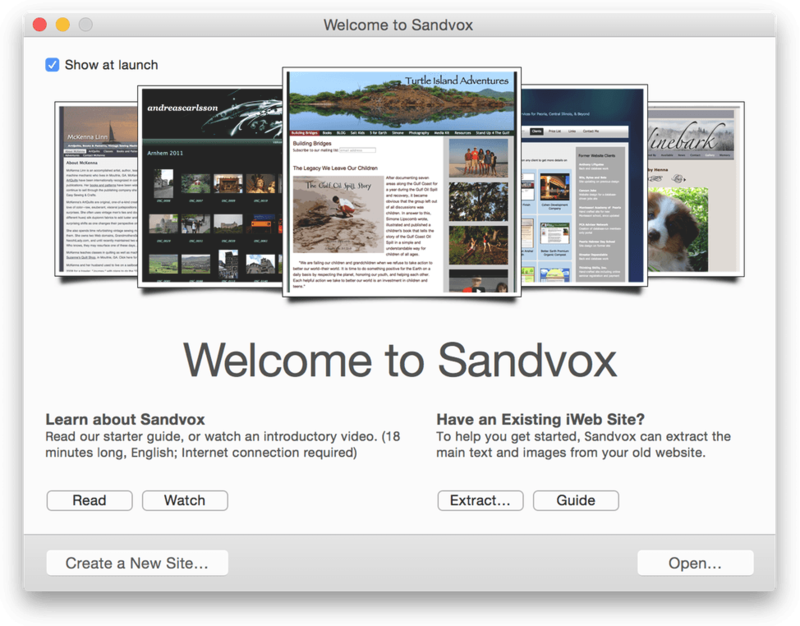 The simplest, fastest way to bring your Sandvox site to life. 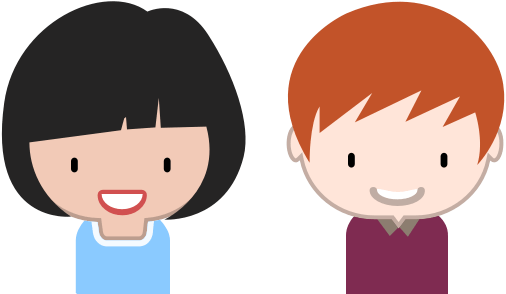 Looking for a smoother, low-hassle experience? One that removes endless settings and complicated control panels from the mix? 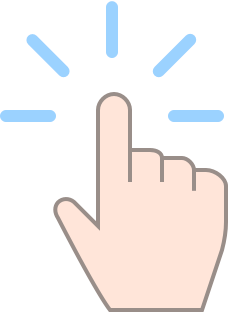 We think it is time for an experience that lets anyone simply, painlessly publish Sandvox websites to the web, literally in seconds. Sandvox Hosting is seamlessly integrated with Sandvox, making it super-easy and fast to set up and manage. Choose the one that suits your needs — whether you plan to have one website, or many. Put it to the test with a completely free, no obligation 14 day free trial. You can even use it with a demo version of Sandvox! Do it all from Sandvox. Build your website, get ready to go live, set up your hosting and publish. No other tools or interfaces to learn or juggle. Set up your hosting, grab a domain name if you need one, and publish. There are no tricky settings, patches of quicksand, or nasty cPanels and FTP configurations. We’ve custom-tailored everything to Sandvox, building the hosting architecture from the ground up, in order to bring you a smoooth, fast publishing experience. 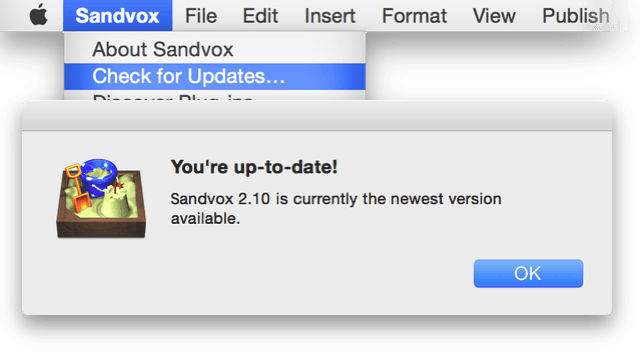 * If you purchased Sandvox from the Mac App Store, be sure you have all available updates. Open your Sandvox document, or start a new one. Go to Setup Host, and sign up for a free trial. That’s all there is to it — it’s easy and quick! Once you’ve seen for yourself how easy it is to publish in Sandvox, you can pick one of our hosting plans — such as our $99/year “single” plan which comes with a free domain name included.